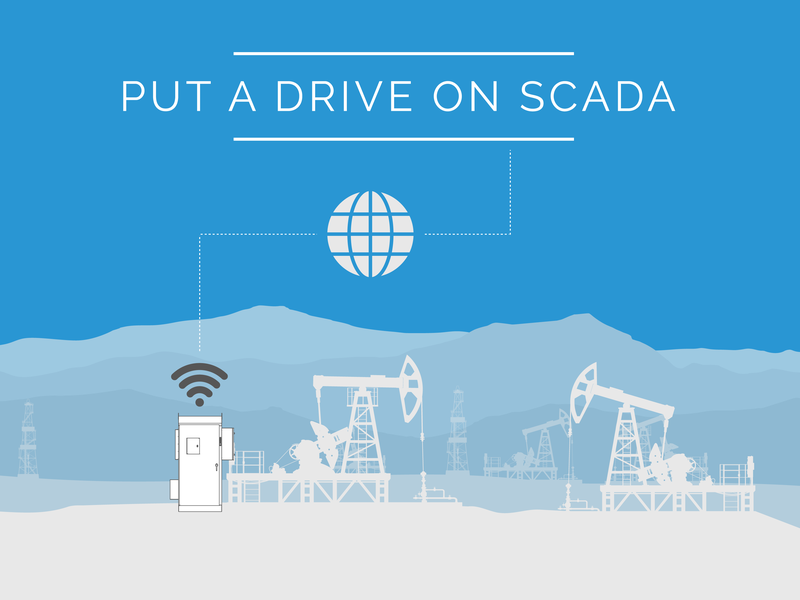 If you have beam pumps and an interest in improving performance, consider adding SCADA remote monitoring. 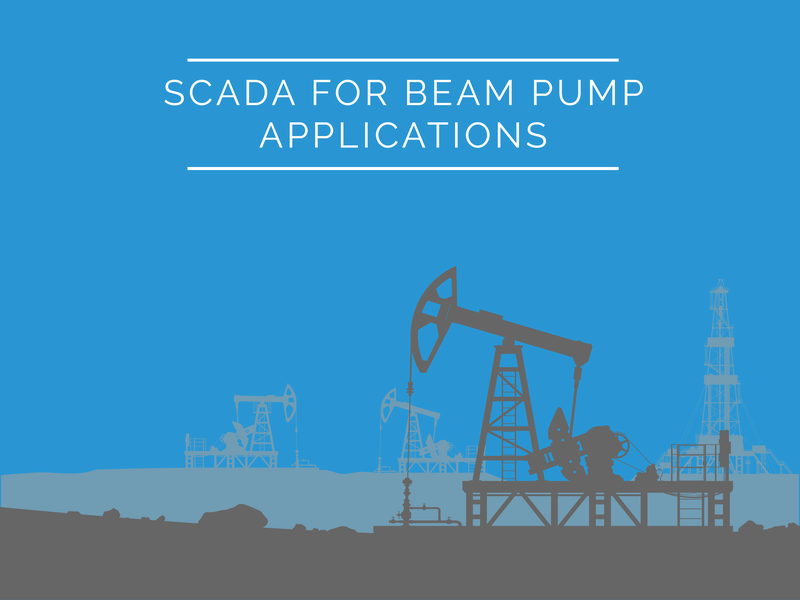 Beam pumps are in heavy use across the US for both conventional and unconventional plays. These workhorses must be monitored and controlled to optimize production and minimize cost.